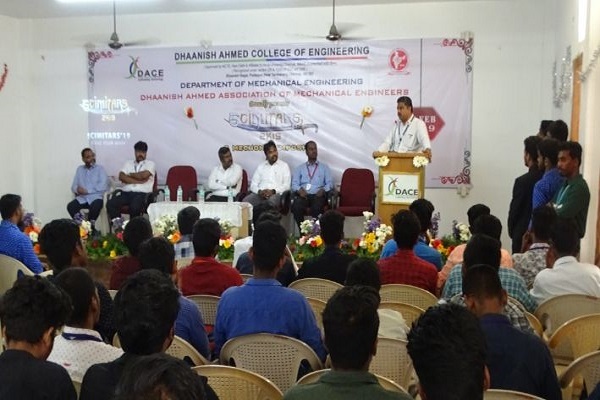 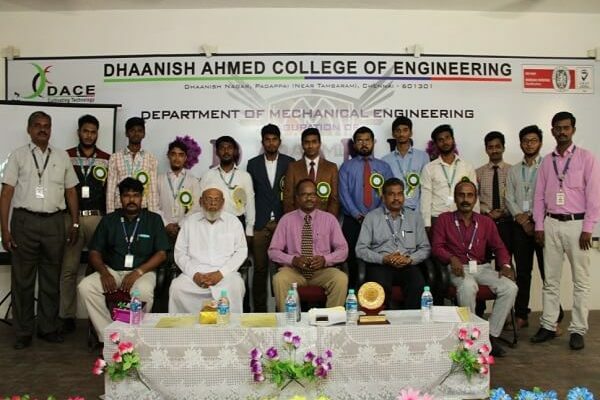 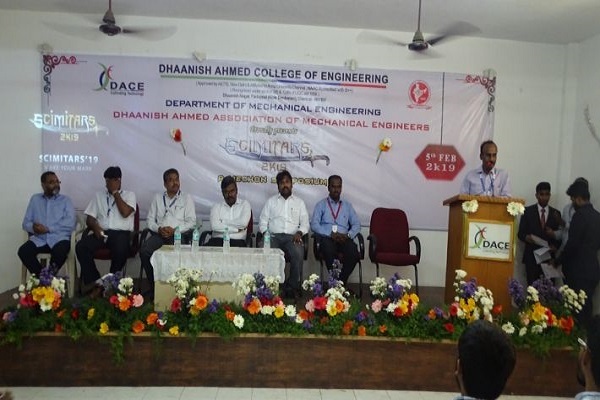 Dhaanish Ahmed College of Engineering, Mechanical Engineering Department Association (DAAME) was inaugurated on 18.07.18, chief guest Er.V.Azhaguvel, Chief Manager, Shipping Corporation of India, Chennai address the gathering about the opportunities for mechanical engineers in shipping industry. 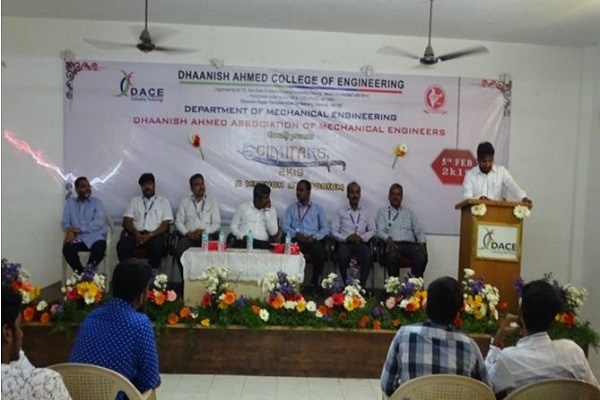 Symposium was conducted on 05.02.19. 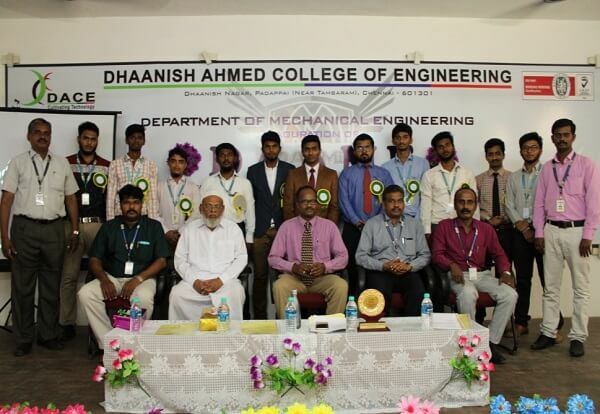 More than 100 participants from various colleges in around Chennai were attend various programmes. Dr.Raja Rasalnath Selvaraj, Plant Director NBSL Elevators, Chennai was the Chief guest and Aravindh Nehru, Manager, Daimler, Chennai was the Guest of Honor. 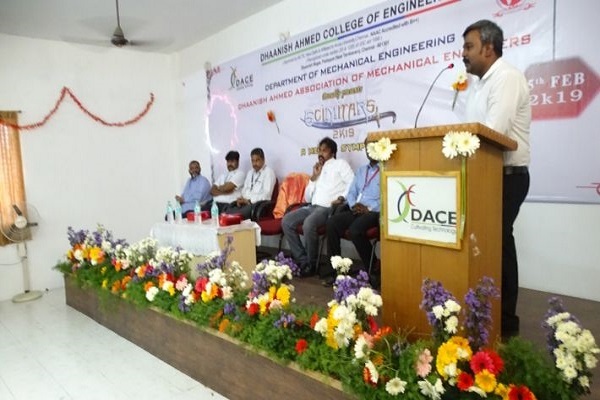 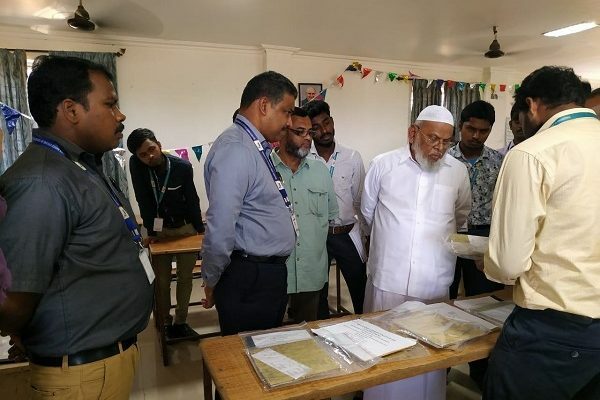 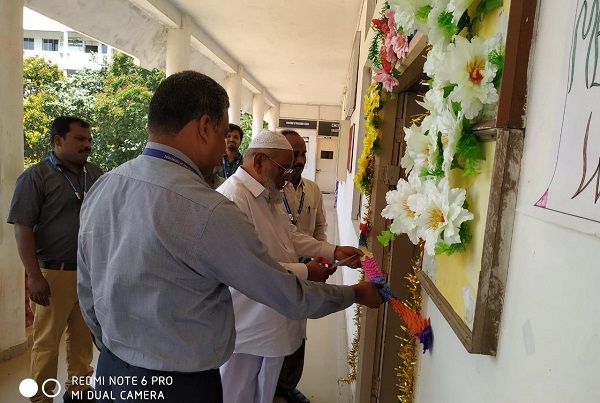 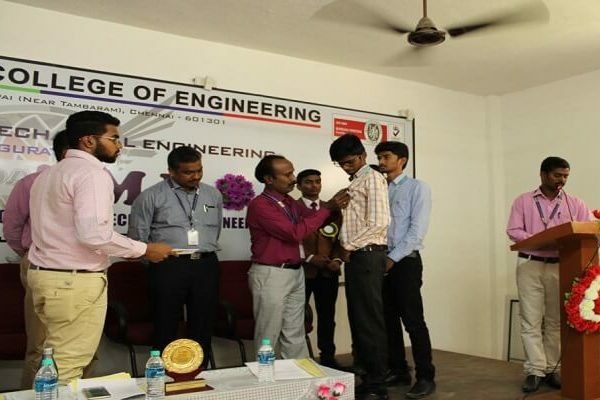 Respected Chairman Sir, Inaugurated the “Mechanical Project Expo – 2019” on 04.04.19. 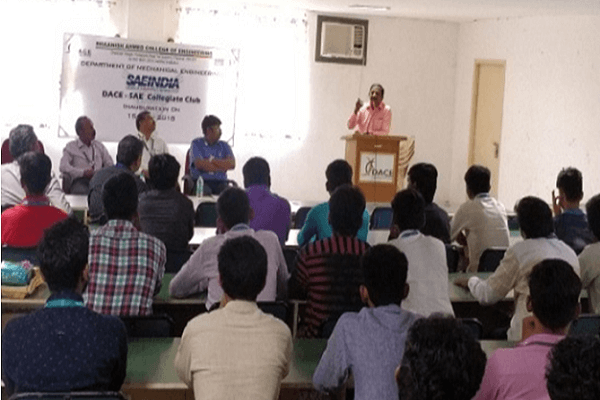 IV year A & B students attended the expert lecture given by Mr.P.Baskara Sethupathi, AP (Senior Grade), Department of Automobile, SRM Institute of Science and Technology, Chennai, and Mr.K.N.Balaji, Advisor – SAEISS Mahindra World City Division, Chennai on opportunities in Automobile industries in the value added course on 27.02.19. 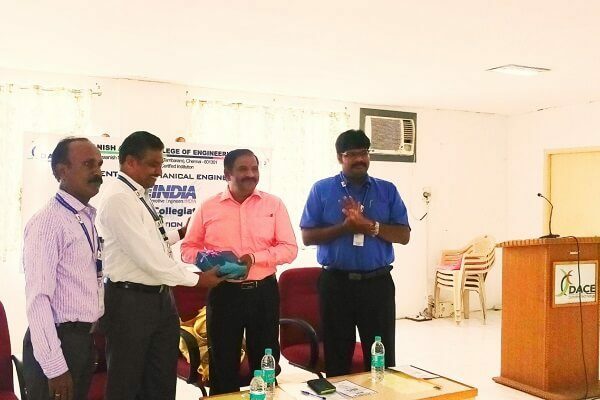 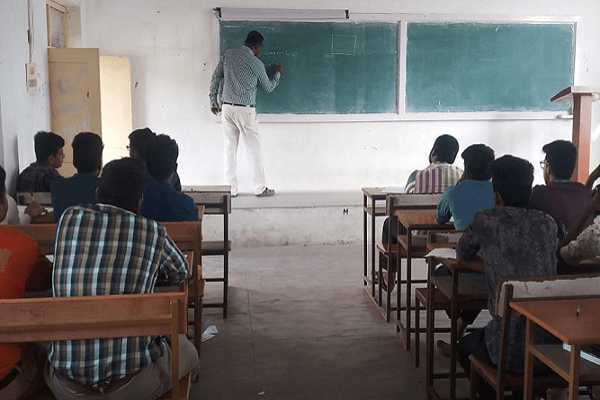 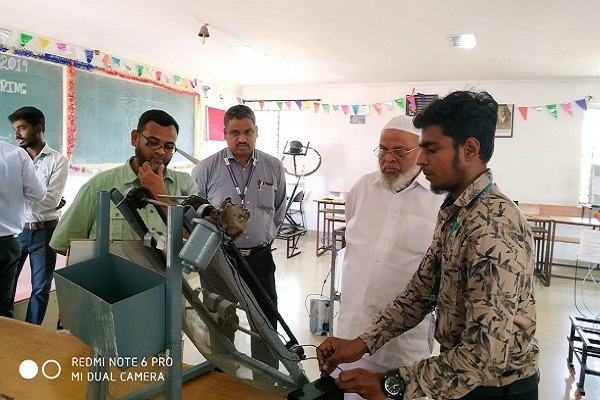 NDT (Non Destructive Testing) course awareness programme was organized for III and IV year by Mr. Mohan ram, Director, IEQS Group, Chennai on 28.01.19. 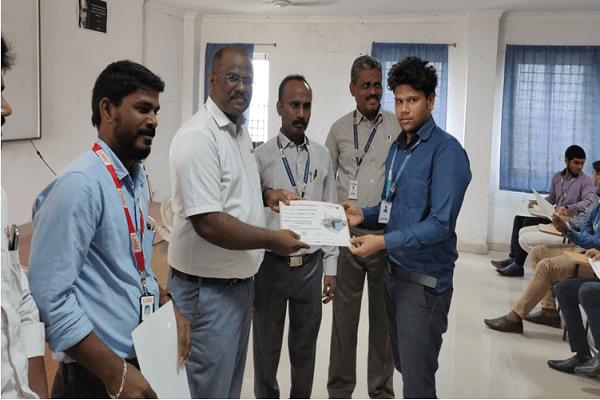 Hands on training about vehicle maintenance given to III year mechanical students through Hyundai sponsored car (CRETA) on 04.01.19. 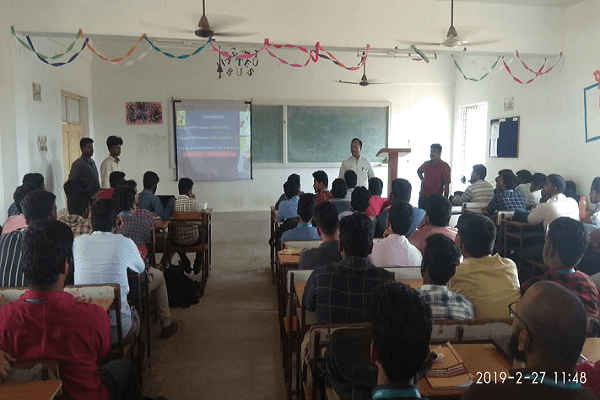 Workshop-Value added course for II year and III year students on Auto CAD software by leader CAD with 25 students started on 07.01.19. 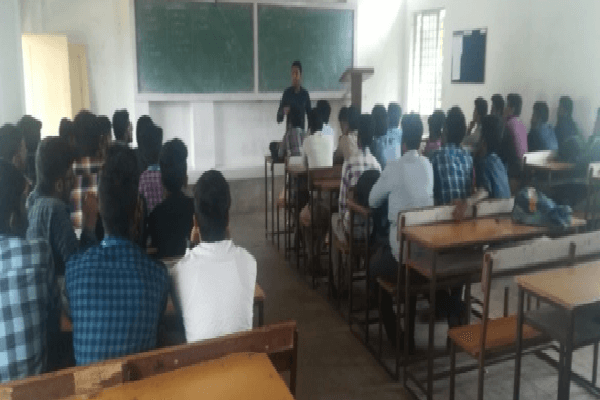 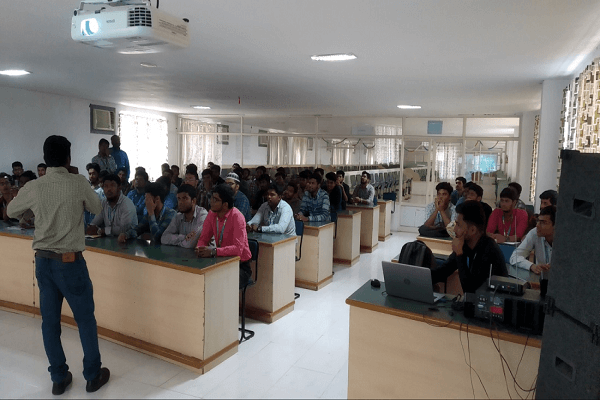 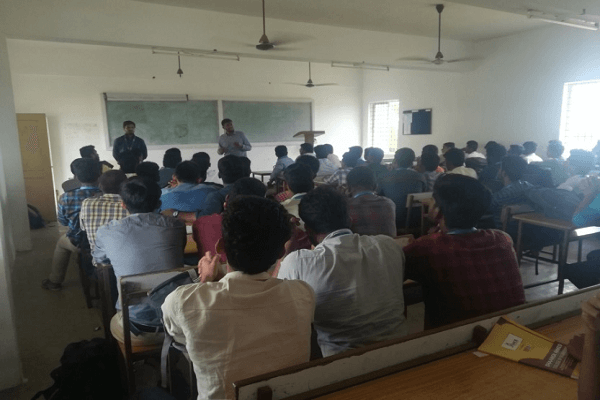 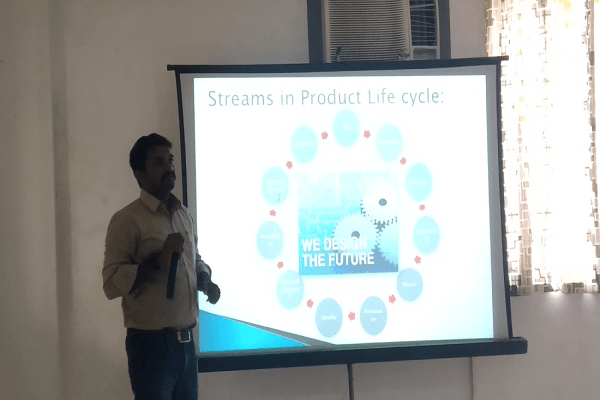 Seminar on “Solid Works and its importance in design” for II year mechanical students, conducted by Mr.Vijayachandran, DASSULT Systems, Chennai on 04.01.19.